Here’s to books and friends! Hear, Hear! 🙂 Thanks for visiting! Kudos for you reading so much during the break! 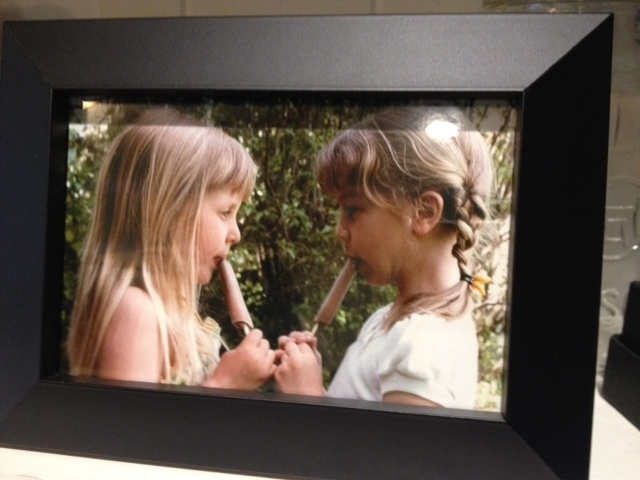 Friends from childhood are treasures! I was able to talk on the phone with one childhood friend overseas. Happy New Year! Isn’t it amazing how even a phone call with a childhood friend can make all the difference? 🙂 Thanks for stopping by! 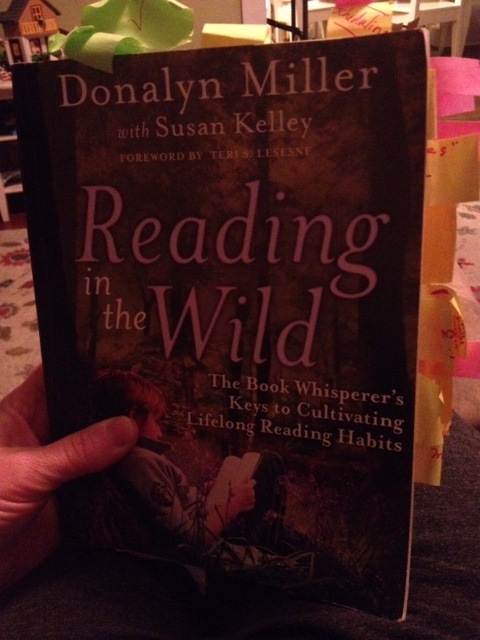 You are correct – Donalyn Miller should be celebrated. I read the Book Whisperer a couple of years ago and I always reread it before we return to school in the fall! I do the same, Leigh Anne!